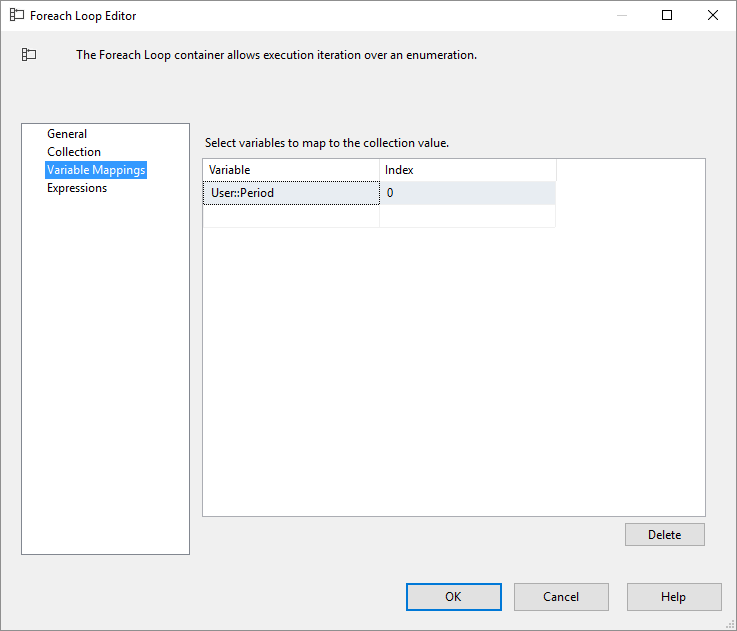 First, we will create a parameter table in the schema [par] that we will call Par.PartitionManager. We need a record for each group of measures we want to partition. 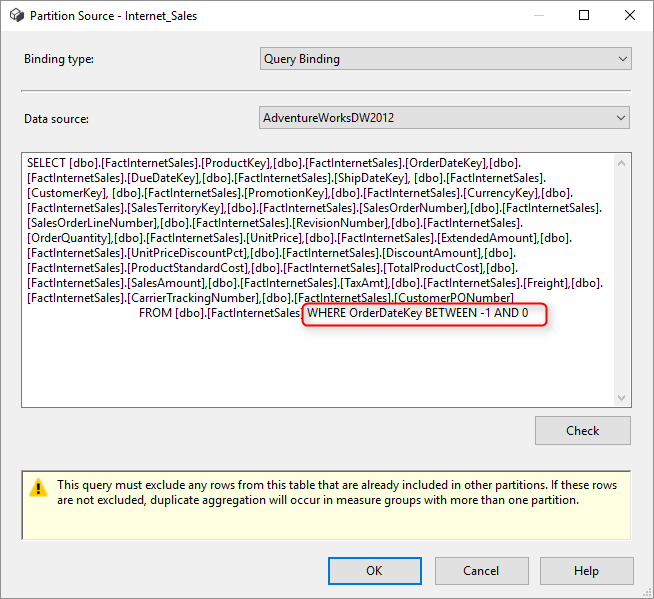 In the solution AdventureWorksDW2012Multidimensional-EE, Open the Partitions tab and modify the source query of the 3 Partitions Internet_Sales, Internet_Orders and Reseller_Sales by adding it at the end of each request. With these modifications, we are sure that our measurement groups will be empty, but we do not worry, we will see in the next step the secret behind these changes. 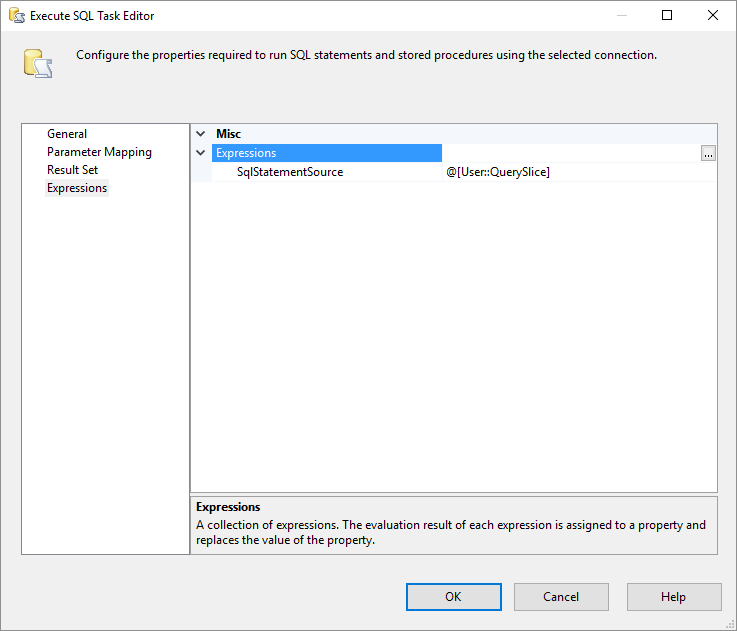 Now we will attack the most important step is the creation of our SSIS package that will manage the partition of the Cube. 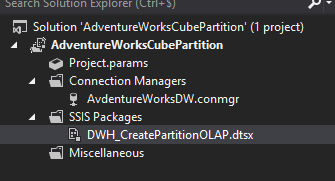 Starting by creating a new SSIS project that we will call AdventureWorksCubePartition, in this project add an SSIS package DWH_CreatePartitionOLAP with a connection to the database AdventureWorksDW2012. 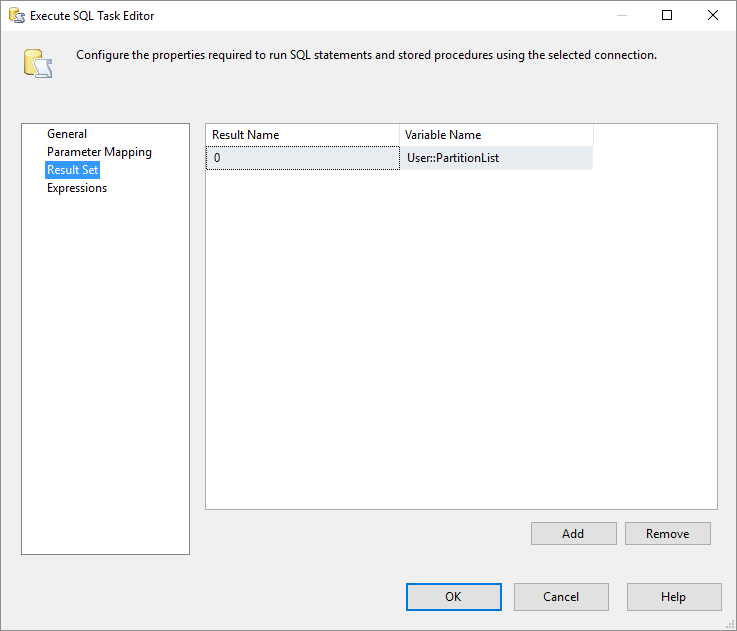 Next step is to add a Execute SQL Task which we will call EST - Get MeasureGroups to retrieve the data from the table par.PartitionManager and pass them in the variable User: PartitionList. We're going this time to go User: PartitionList, for that we will set up a Foreach Loop Container whose goal is to go through the list of objects we have in User: PartitionList and to map them with the variables that we create before, of course, with each iteration the values ​​of these variables will be changed, It is the objective not !!! :). 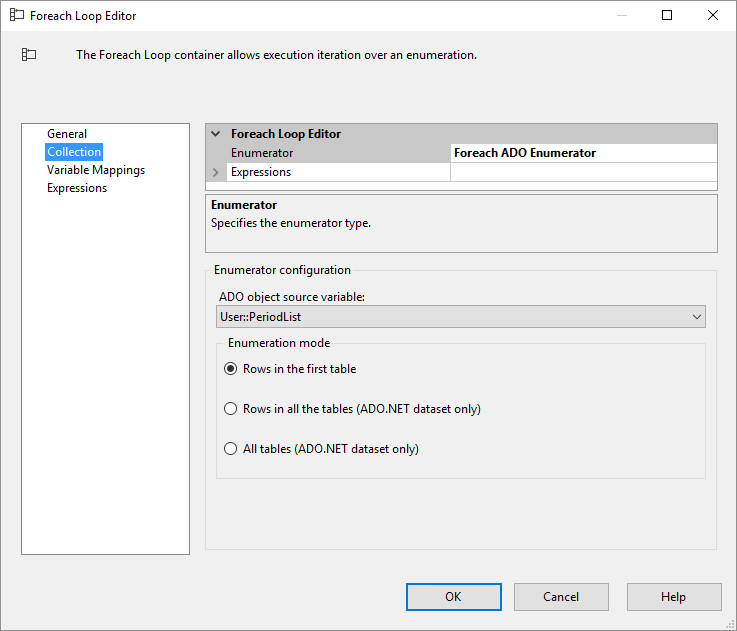 In the editor Foreach Loop Container, select as type of enumeration Foreach ADO Enumerator et User: PartitionList in the source variable of the ADO object. 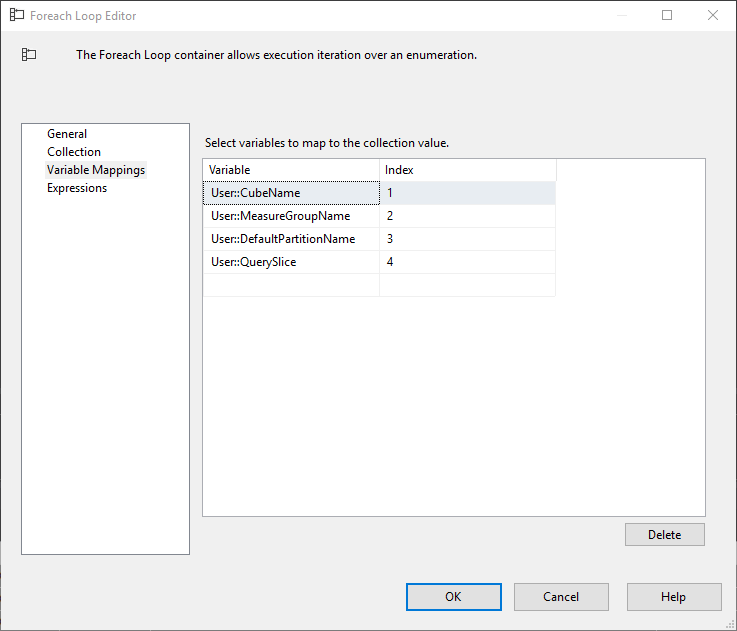 Select the variables to map with the values ​​in the collection. 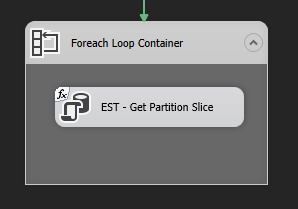 Adding now a Execute SQL Task (EAST - Get Partition Slice) inside of Foreach Loop Container. the Execute SQL Task (EST - Get Partition Slice) will allow us to execute the query User: QuerySlice that was retrieved at each iteration of the loop and that corresponds to the SliceQuery column of the par.PartitionManager table. The execution of this query returns the list of distinct years of each fact table and which make our partitioning element of each group of measures. 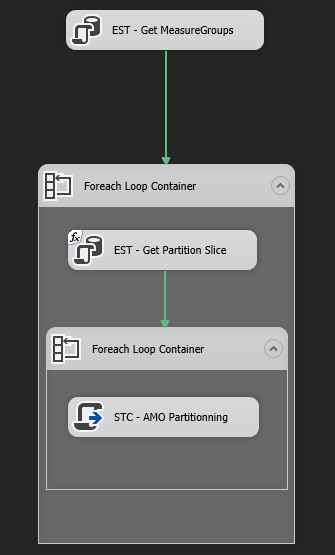 Now, you have to loop on this list to create a partition by year. 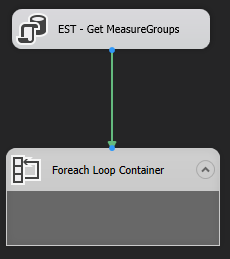 For this we will add another component Foreach Loop Container just after the EST - Get Slice Score. Partitioning of the Cube in SSIS is done by setting up a Script Task (STC - AMO Partitionning) which will contain a C # Script. Now I'm going to explain the implementation of the c # script. The principle is simple, for each partition and year passed in the input of the script, we will create a partition dedicated to the year, replacing the 'Between -1 and 0' that we put at the end of the source query of our score between Between the key of the start date and end date of the input year. 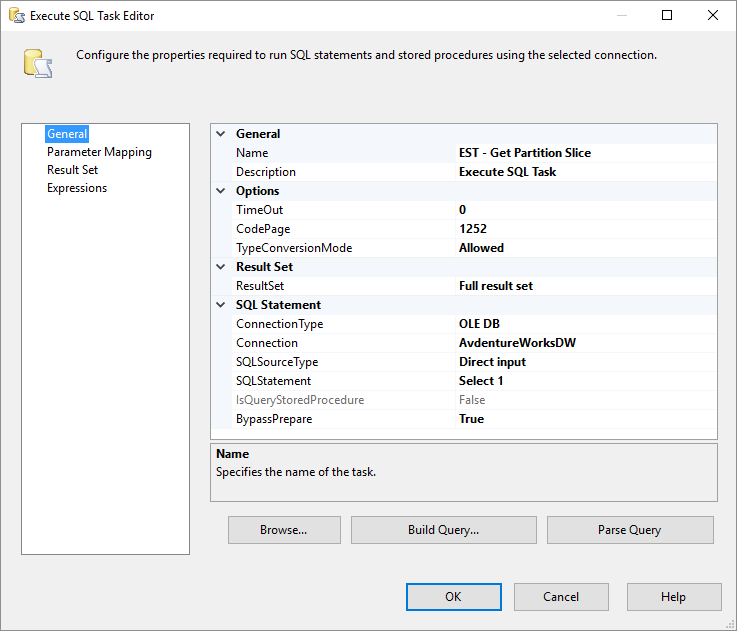 Our SSIS package is ready to run !!! 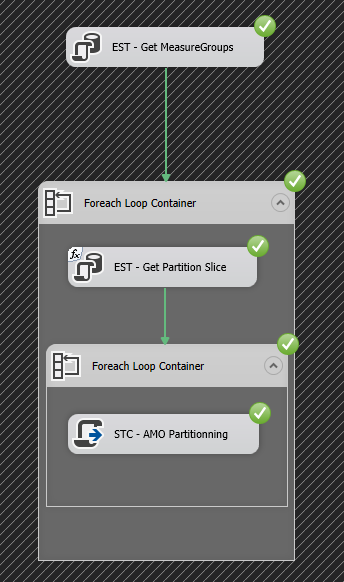 After the execution of our SSIS package, we can see the new partitions created for each year of analysis. 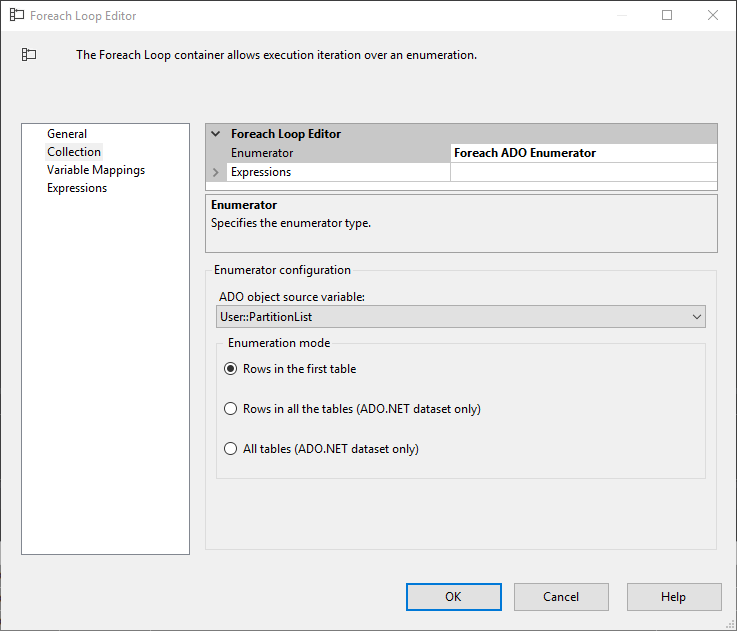 4 thoughts on "Dynamic Partition Management SSAS - 2 Part"
question which I would like to ask if you do not mind. The only advice I can give you to read and write before you start writing and being focused. When we test, we see that the source partition remains, it is a duplicate of data, no? It is normal that the source partition remains because as you can see in the code C #, it serves us to recover the source query to create a new partition by replacing the BETWEEN -1 AND 0 by the good dates. On the other hand, it is not normal that the new scores do not change, I think you have missed something.